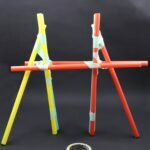 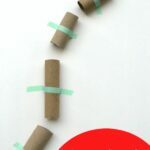 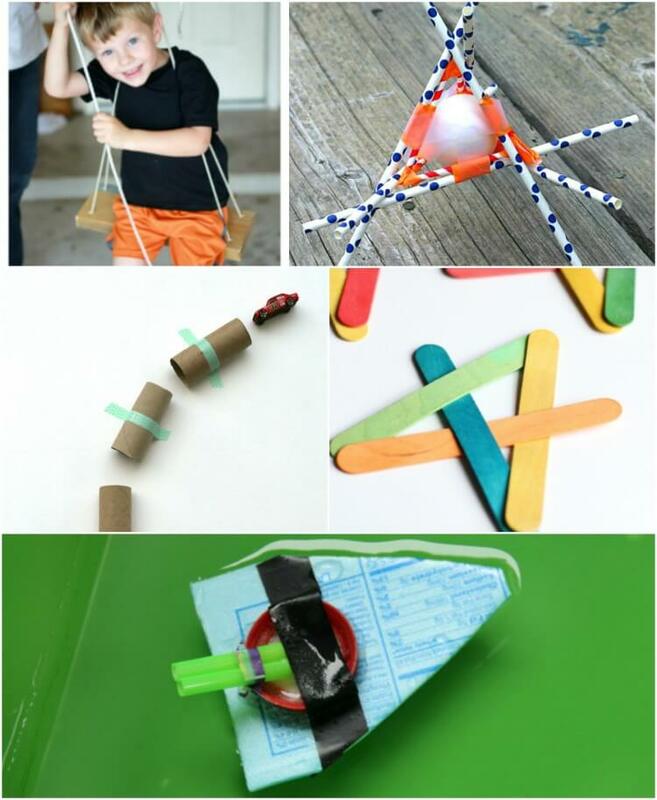 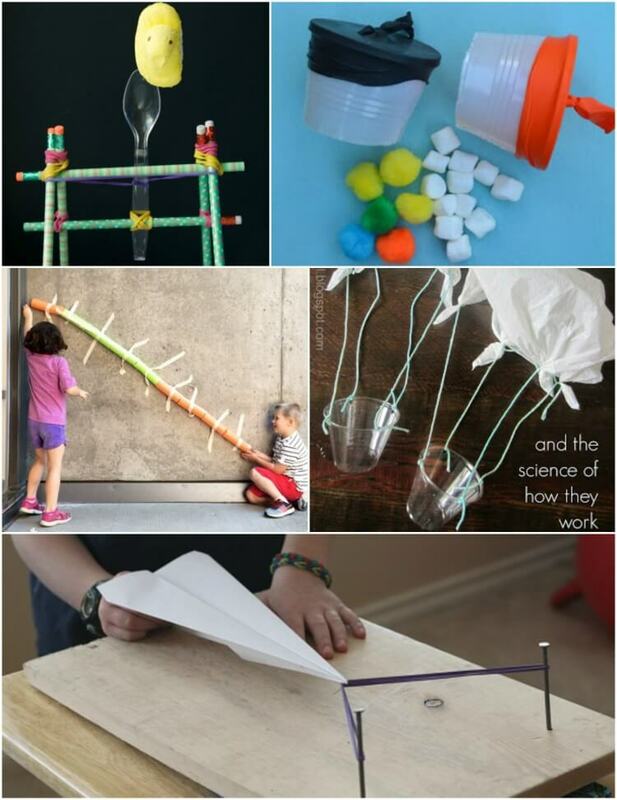 Whether you’re looking for a fun way to enjoy the outdoors or you want to sneak in a little learning into your summer days, these 15 backyard engineering projects for kids are must-tries. 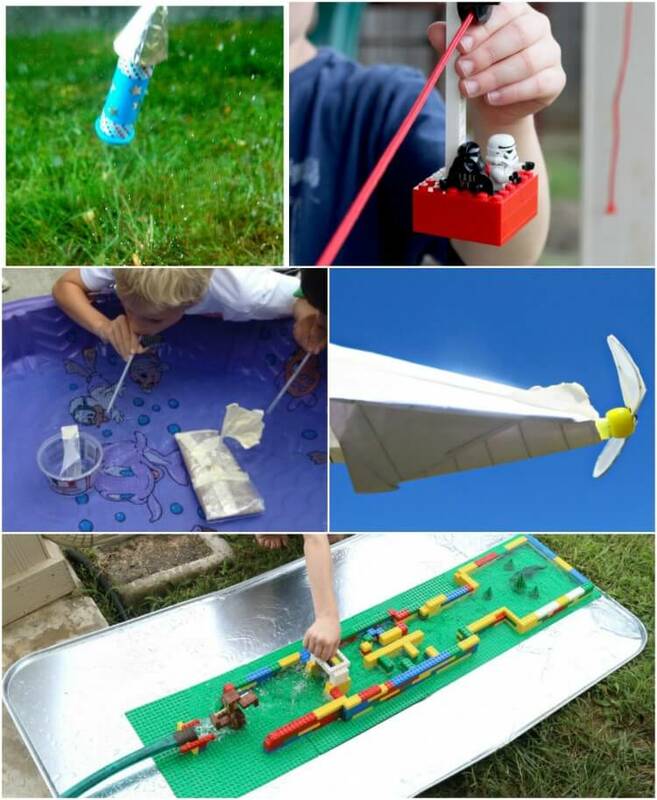 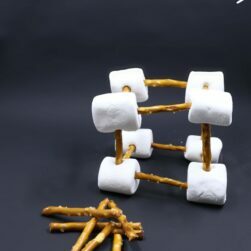 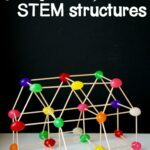 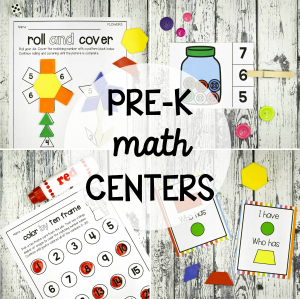 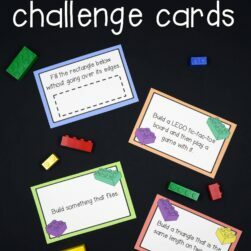 Race LEGOs down DIY ziplines, build rockets that really soar, launch marshmallows in the air and try your hand at classic egg drop science experiments. 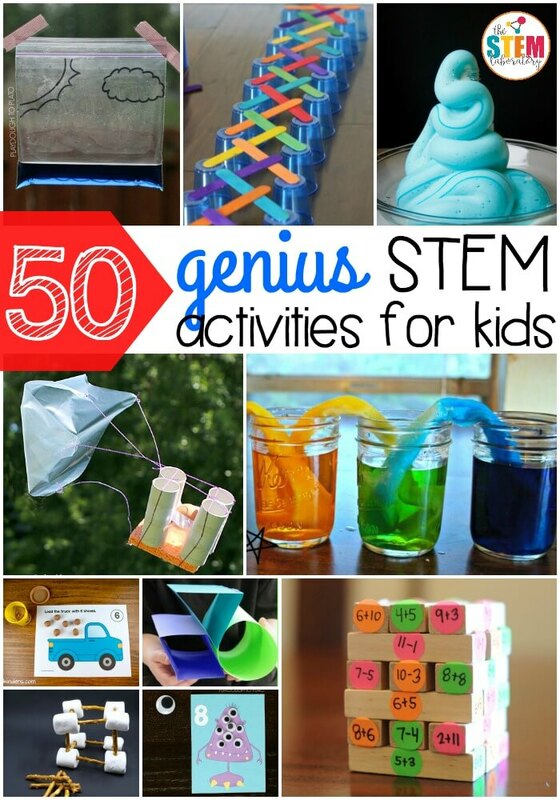 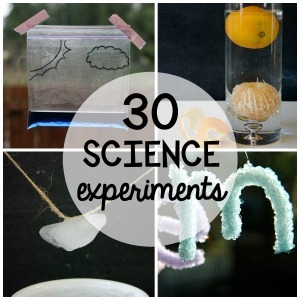 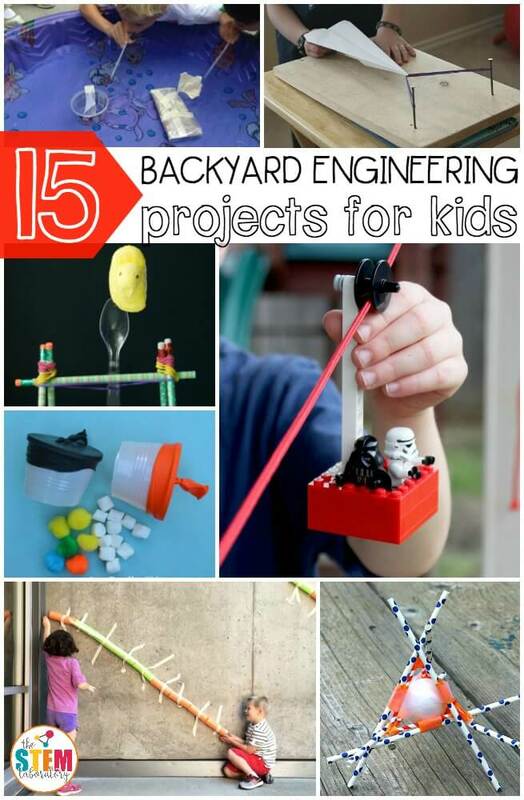 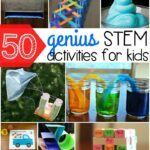 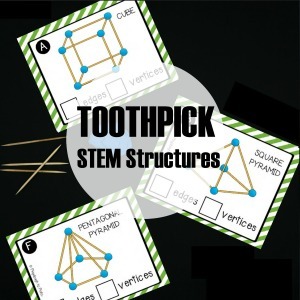 Kids will be tackling backyard engineering projects for days! 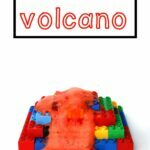 Make a jumbo-sized Hot Wheels car race track. 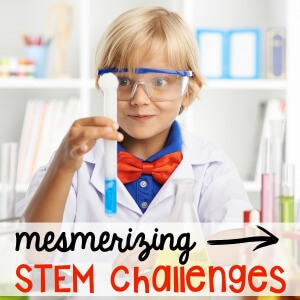 Love STEM as much as we do?! 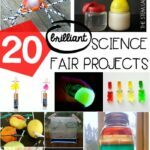 Find our 50 favorite projects in one spot!